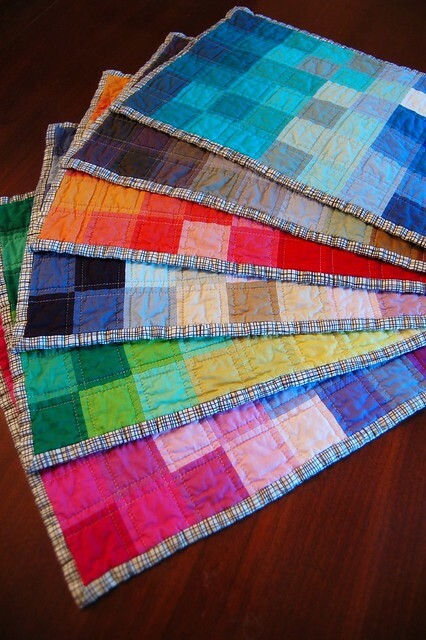 First, separate your colors into six stacks, one for each placemat, with at least 14 charm squares in each. 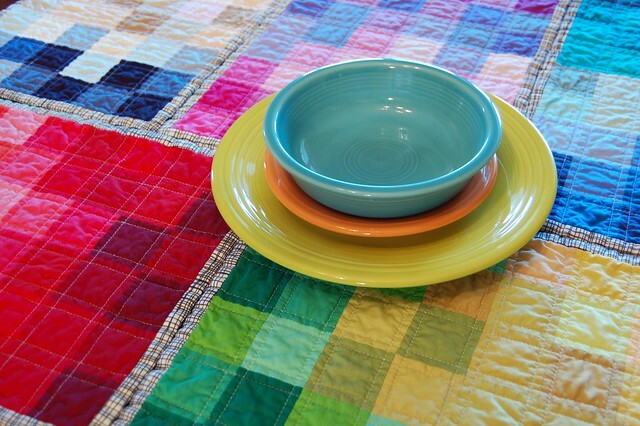 Think about the way you want the colors to blend from one side of the placemat to the other when dividing them. 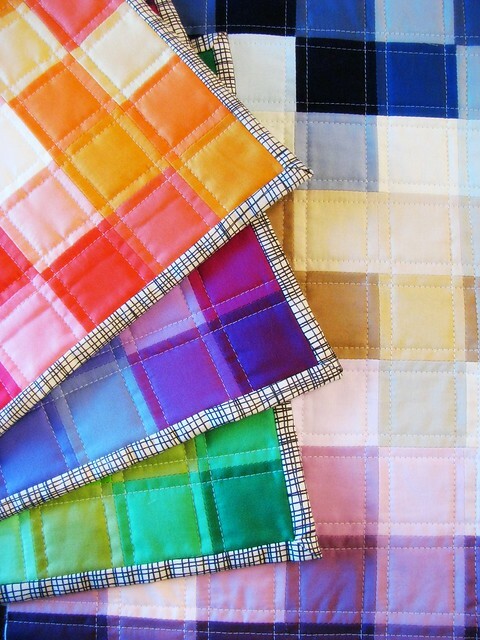 Then cut each charm square into four equal 2.5″ squares. Line your squares up into nine rows of six squares each. 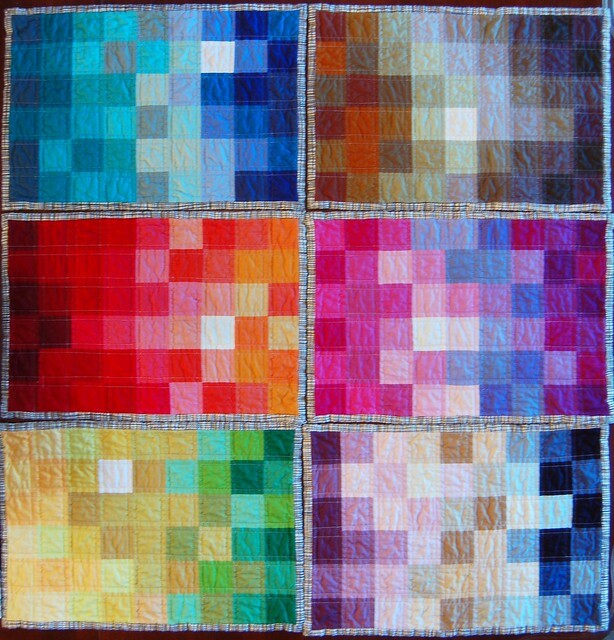 I added a square of white or cream for just a bit of “sparkle”, as if light were being reflected. 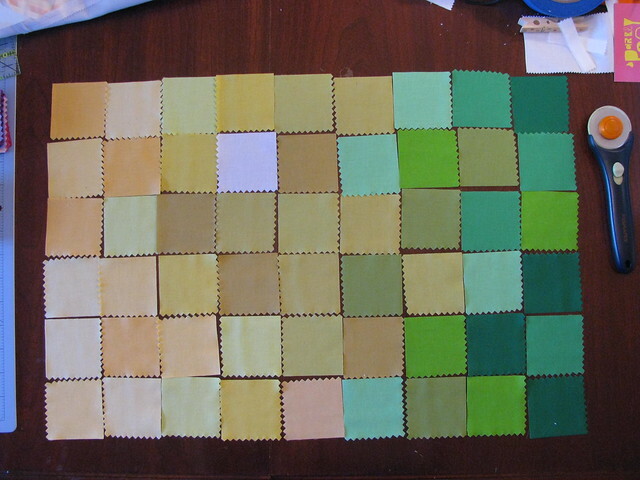 Be sure to blend the colors a bit, but not too much, so the hues shift as your eyes move across the placemat. Pretty! 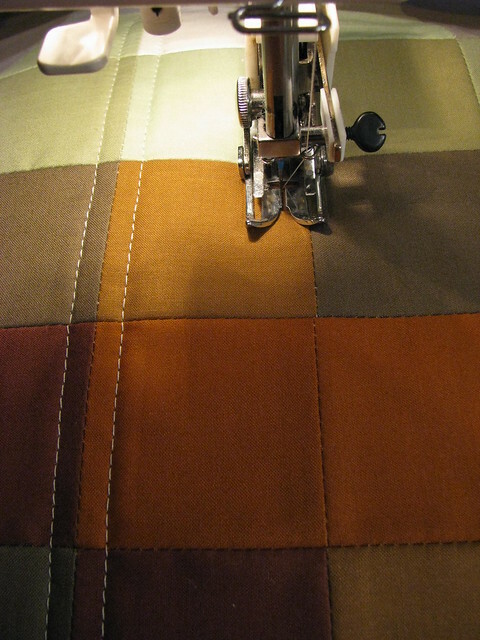 Then press the seams open. 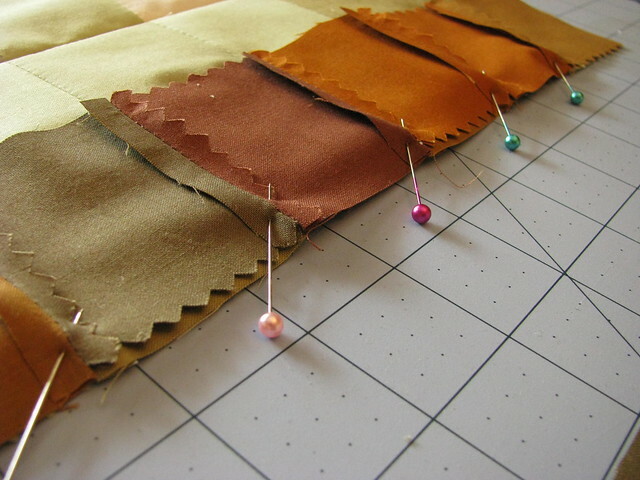 Pin the rows together, carefully matching and pinning at the seams. And press the seams open. 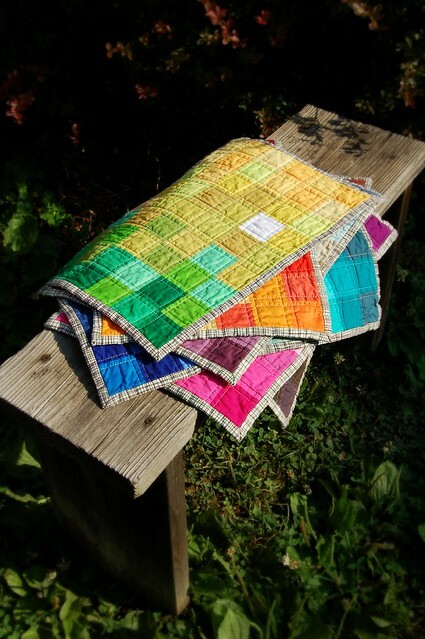 If you are new to piecing patchwork, you may want to take a look at Ayumi’s basket tutorial on Pink Penguin, a legend of internet sewing tutorials, which shows another method of lining up patchwork seams. 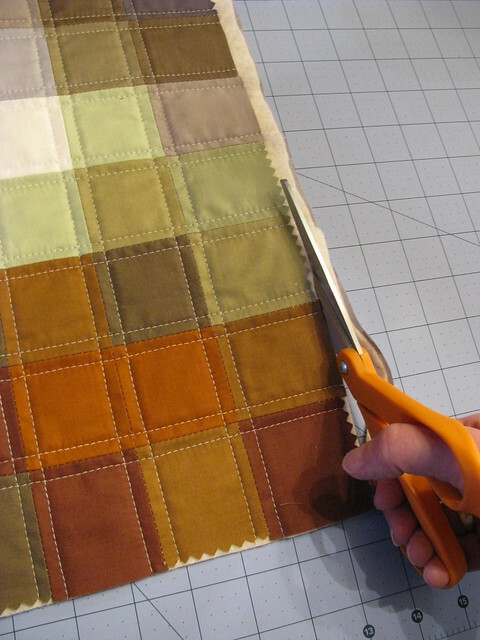 This is actually the way I learned to do patchwork and would work nicely for these placemats as well. I chose the open seams method to make the seams just a little smoother and flatter since drinking glasses will be used on these, and I hoped to lessen the chance of any spills. 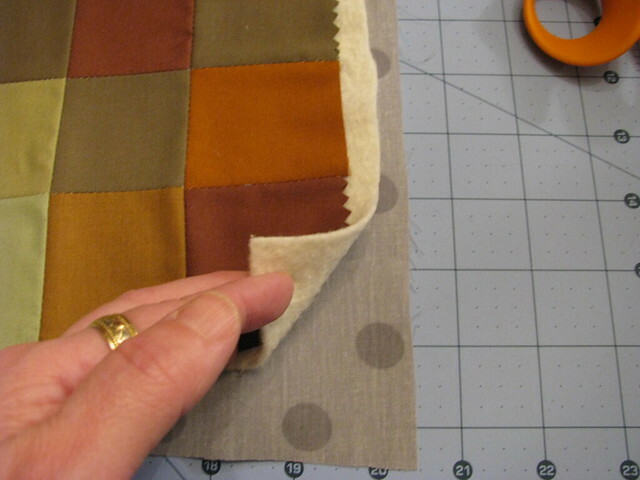 If you are using binding, layer your backing fabric face down on the bottom, then stack batting on top of that and your finished placemat top face up on top. 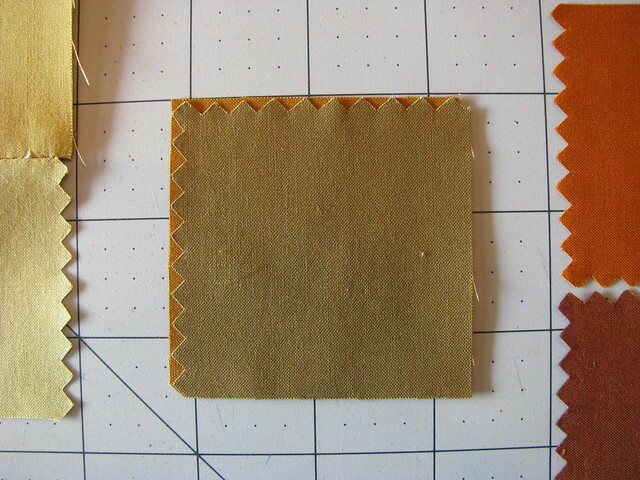 Your backing fabric and batting should be slightly larger than the placemat top. 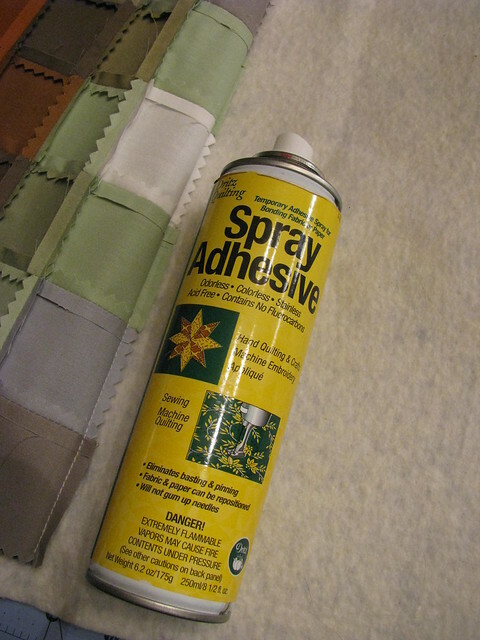 I use a quilting spray to keep everything in place while I sew, but you could also pin the layers to keep them from shifting. 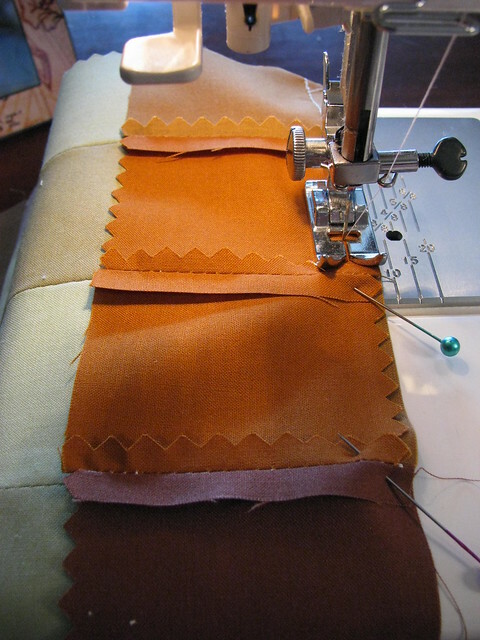 Using a walking foot (which helps pull the layers of fabric evenly), stitch about a quarter inch from the horizontal seams. 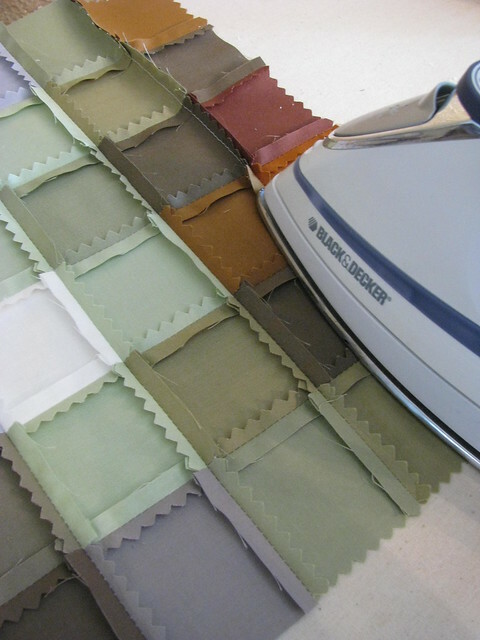 And do the same for the vertical seams. 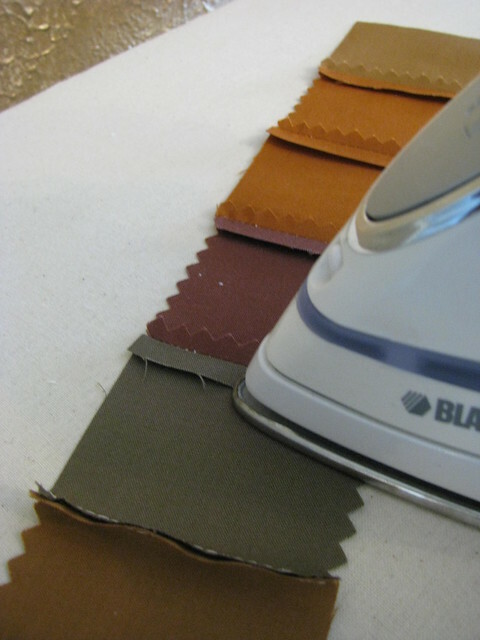 Trim closely around the placemat. And now you’re ready to bind! 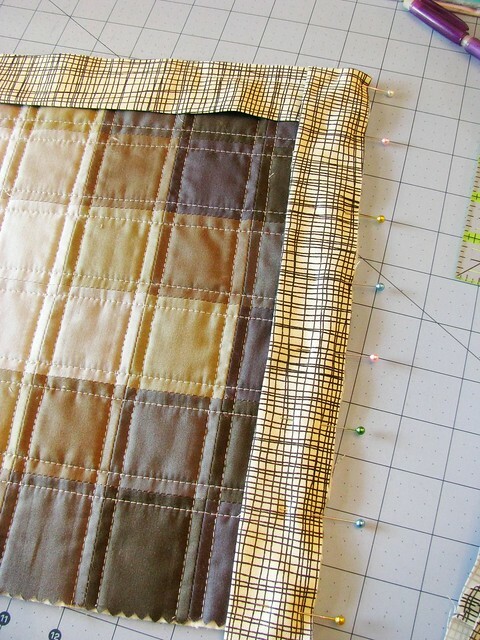 If you’ve never made or used binding before, I think the best tutorial is by Heather Bailey. 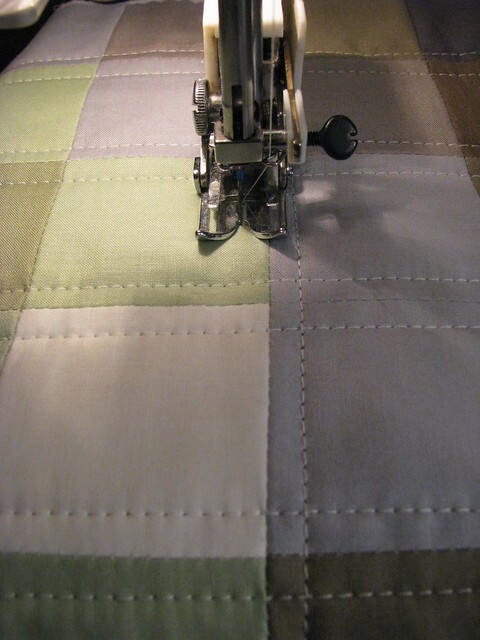 I like to cut my binding strips three inches wide. The fabric I used is “Weave” in Coal from the Summersville collection by Lucie Summers for Moda. I wanted to keep going with that grid vibe, but a solid black or something with a dark texture would be beautiful. Finished size will be about 11.5″ x 17″. If you make them, I’d love to see them — share a link to your pics or post, please! Christian, in word and in deed. And brilliant. Also beautiful. 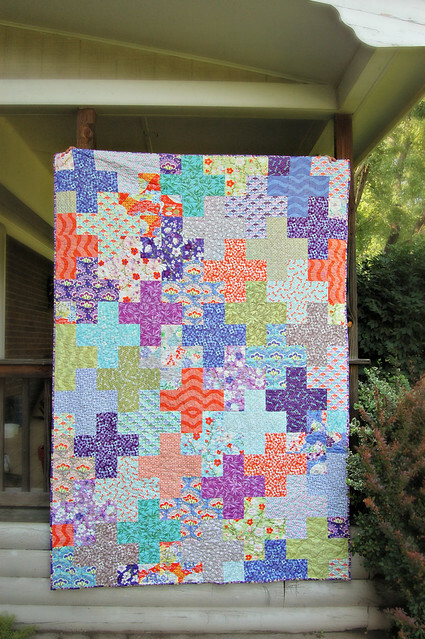 A cross quilt seemed like the perfect fit. A “plus” cross design lets you see the cross when viewed from any angle, and it also hints at math and that strong mind of hers. It’s a simple design that looks good with prints or solids, a great place to start. 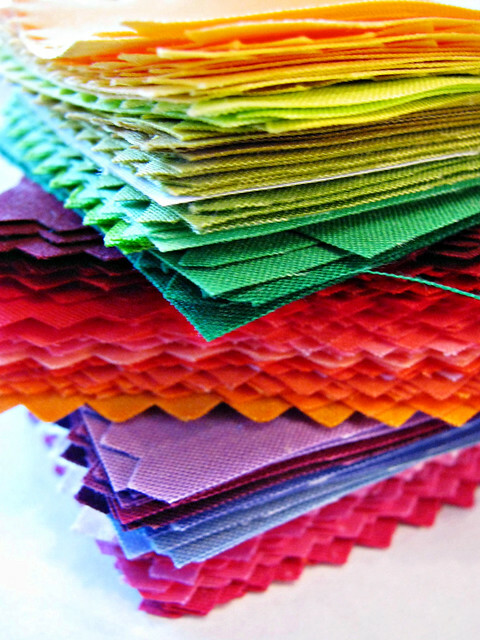 Next: fabric shopping. Growing up, Alexis had tropical themes for birthday parties and her bedroom, so she might enjoy carrying those memories on to college with her. Since she’ll be attending the University of Tennessee, I looked for collections of fabric that included the color orange. When I found this line called “Good Fortune”, I knew I had a winner. What better wish for her happy future? Perfect! 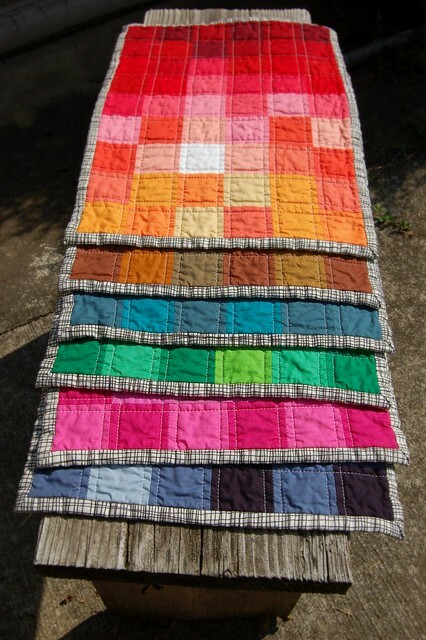 This quilt is sized for a twin bed in the hopes that she can use it in her dorm room. If the front gets a bit too busy for her, it reverses to a calmer gray on gray dot. 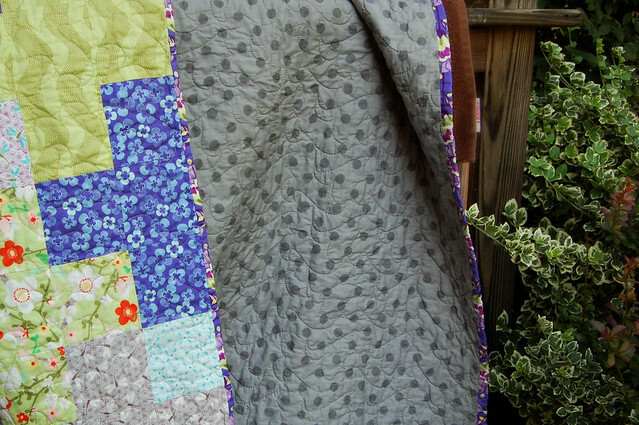 (I love that gray with the purple binding, and thanks to Katy at I’mAGingerMonkey for letting us know about the Moda extra wide quilt backing fabrics!) 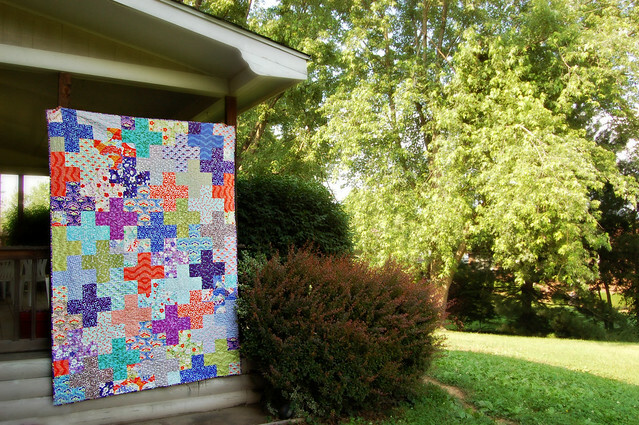 This was my biggest quilt so far and I was in a time crunch, so I took it to a local shop for quilting. 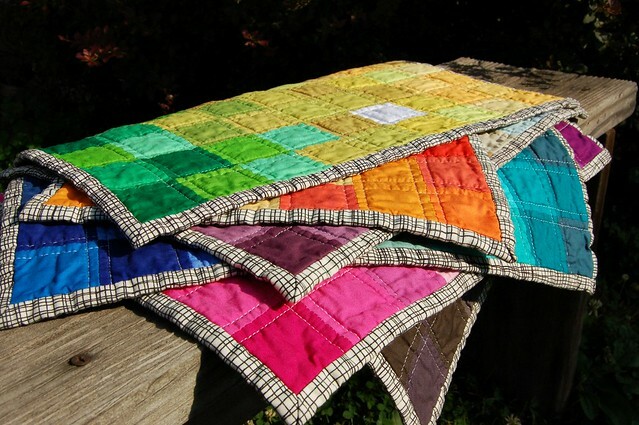 Quilts by Phyllis did a great job! Alexis, we love you and are so proud of you! Congratulations!